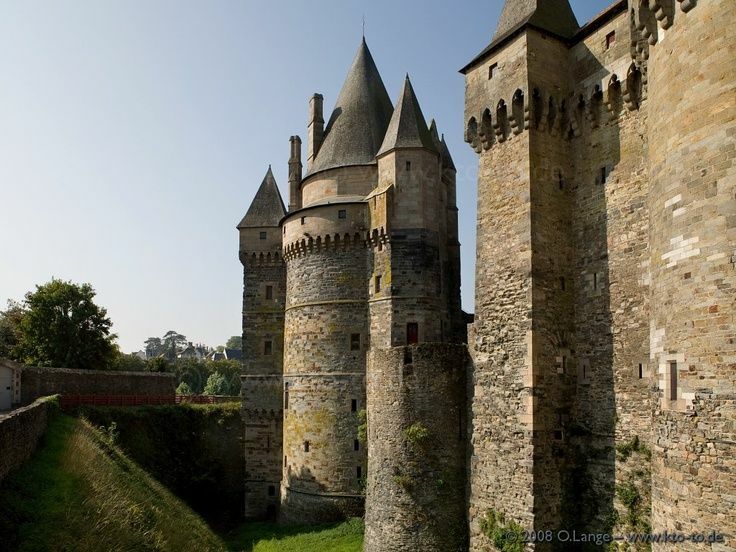 Explore Brittany. Everything about Brittany is distinct, from its geography and landscape to its language and culture. There are beautiful beaches, canals and rivers, and many natural parks. The D-Day landings were the largest seaborne invasion in history. Today, there are many memorials at the beaches and along the Normandy coastline. Here are 2 few places to ride horses nearby. Vitre dates back to the 15th an 16th century and has a fairytale castle, and charming old streets. The Loire Valley is famous for its chateaux, wine tours, and beautiful cycling routes. A remarkable mediaeval walled city, crowned by its stunning gothic abbey, built on a small granite outcrop.